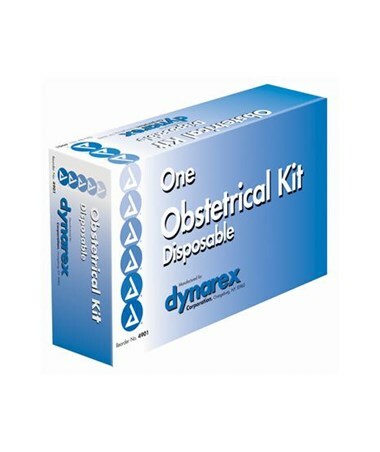 Dynarex Obstetrical Kit comes complete with everything needed for an emergency delivery. All necessary components are included. Sterility assured where necessary because Dynarex cares about you and your patient. 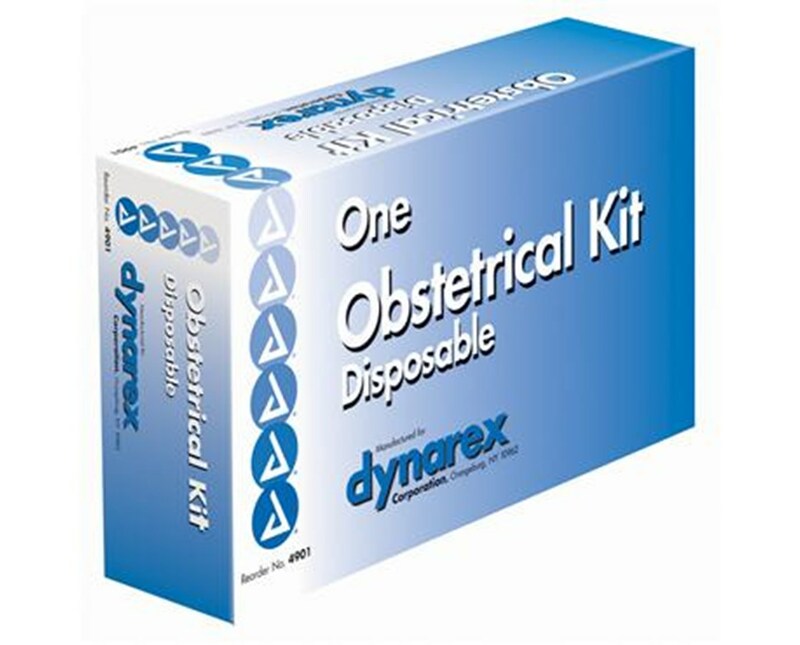 Dynarex Obstetrical Kits give you the confidence to know you will have the right products when an emergency arises.